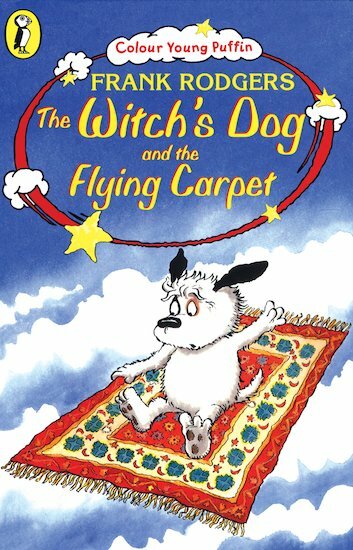 Wilf the Witch’s Dog gets into all sorts of trouble when he steps onto an old magic carpet. First it sends Streaky flying into the air… and then it turns into a jungle complete with its very own tiger! Next Wilf zooms off on a magical but hair-raising roller-coaster ride! Can Wilf tame the naughty magic rug and teach it how to behave? An enchanting read-alone book starring a favourite character.